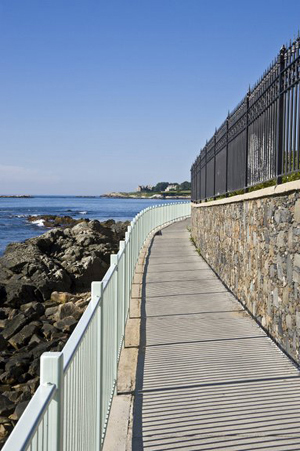 Best Newport RI Attractions - Which is your Favorite? The list of great Newport RI attractions is endless. So how can you help visitors to Newport choose between the multitude of historic sites, Gilded Age mansions, fascinating museums and breathtaking coastal views? It's simple.....just think about some of your favorite Newport attractions, pick your favorite (along with a picture, if you have one) and share it with the rest of us. If you've visited Newport before, and seen any of the Newport mansions, the stunning Ocean Drive, International Tennis Hall of Fame or Fort Adams State Park, then you surely have an opinion (and some photos!) on which is the best. Don't be shy. We're not looking for a professional travel review, here, just your opinion. What's Your Favorite Newport Attraction? There are so many fascinating attractions in Newport that it can be tough to plan which ones to visit. That's where you come in. If someone only has limited time to see some of Newport's best attractions, what do you recommend? We'd love to see your photos and read your reviews.